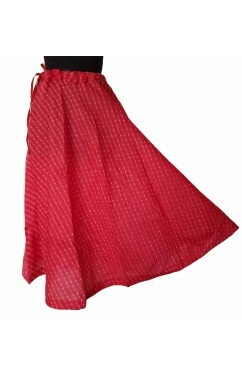 Skirts There are 17 products. 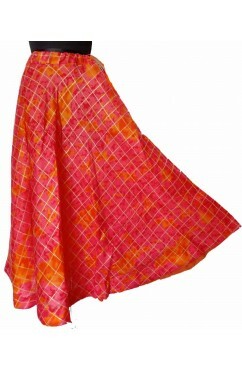 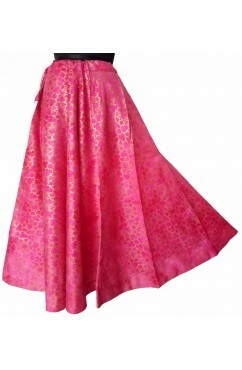 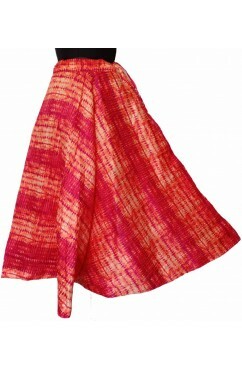 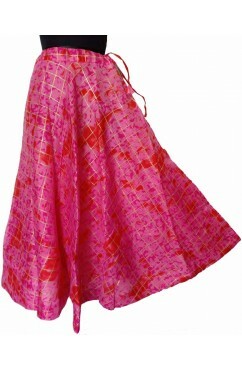 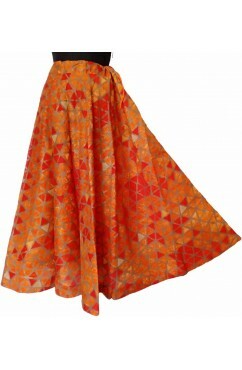 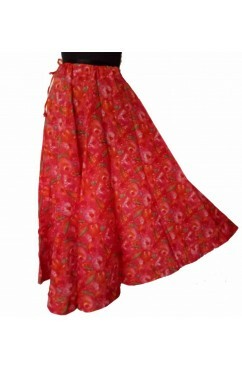 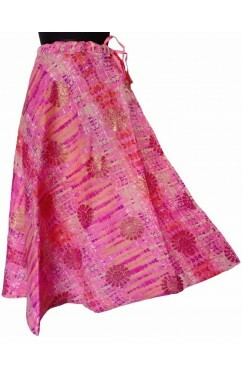 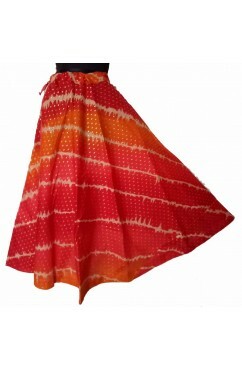 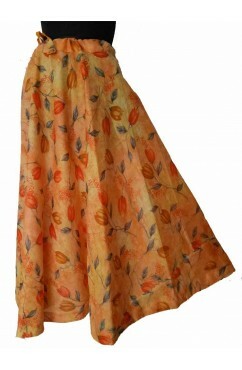 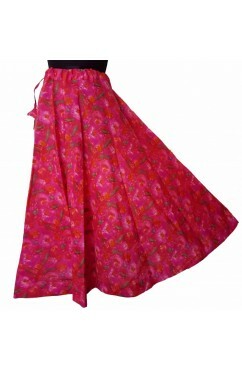 Beautiful party wear skirts in Kota Doria fabrics with cotton lining in umbrella flair. 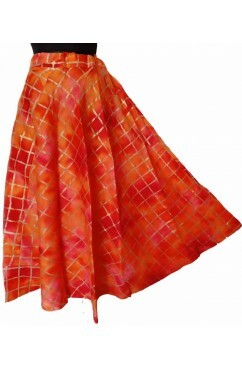 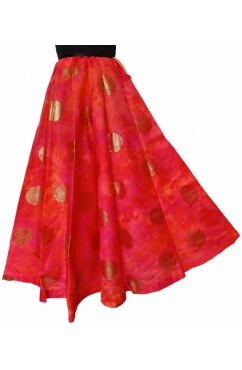 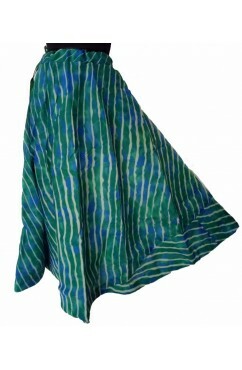 Waist 36" Length 40"
Beautiful party wear skirts in art silk fabrics with cotton lining in umbrella flair. 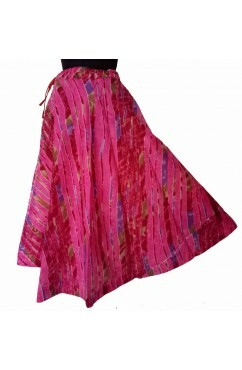 Waist 36" Length 40"